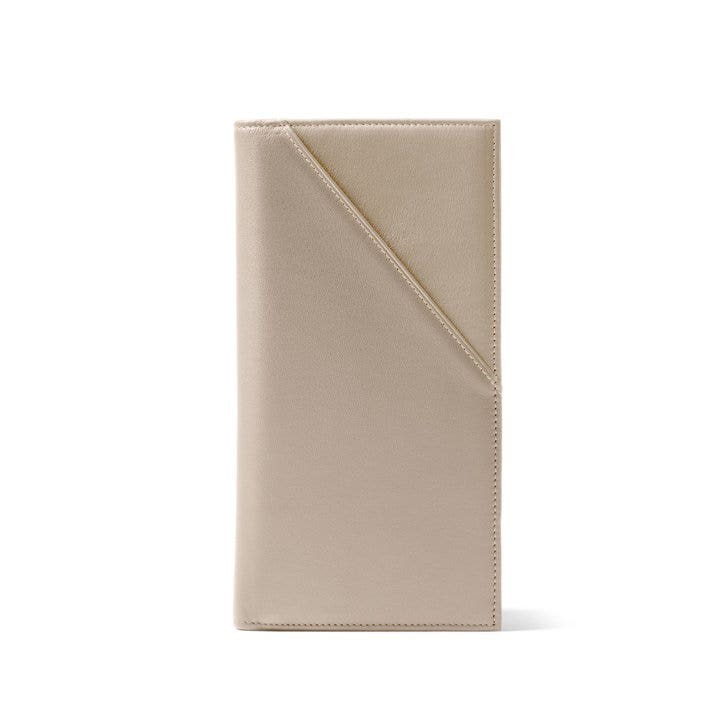 Traveling requires more documents than ever today, which is why we introduced our Travel Document Holder. With room for tickets, cards, receipts, and more, it'll be the only thing you'll need to take with you on your trips! 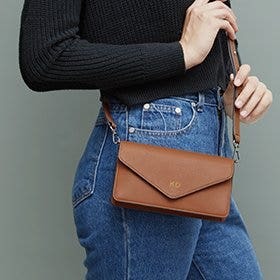 Handcrafted from quality leather with turned edges, this Travel Document Holder has tons of storage space - 8 credit card slots, an ID window with thumb-slide, 3 receipt pockets, plus room for boarding passes, tickets, baggage claim stubs, and more. We also include an extra zippered pocket on the inside, giving you even more space for things like currency or directions. 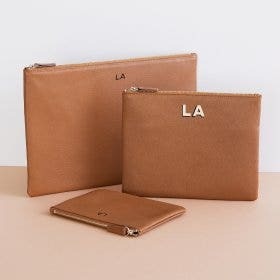 Our Travel Document Holder makes traveling much easier - just load up your essentials and be on your worry-free way! Initially I received the passport holder that was $45 yet I paid for Travel Document Holder for $100. I was surprised that they could make such a mistake, but they sent me the correct item once they received my return item; it was an easy process to return. I'm rating this 4 because now that I have received the correct item I am very pleased. It is of high quality, beautiful, will last a long time and is worth the cost. The color is just as it appears on the website. 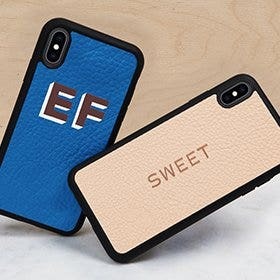 I would purchase from Leatherology again. I am so very pleased with my passport holder!! I love my travel wallet. 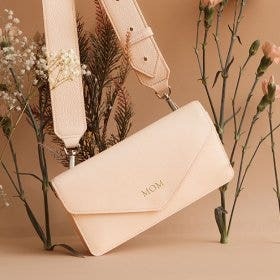 Although it is pricy, the color is beautiful and the wallet is well made. You get what you pay for. 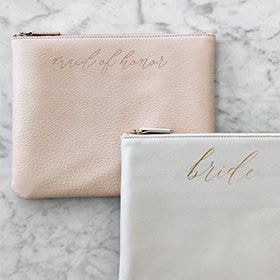 I wish I would have chosen the gold engraving instead of the plain, but that's on me. This wallet has slots for everything you could possible need to organize your travel. I'm so glad I finally made this purchase! We looked for years to replace my brother's document holder, and couldn't believe it when we found this site. The products are awesome, and lightning fast shipping! As a weekly traveler this is exactly what I needed for all my documents. Beautiful color, great quality. This is a beautifully crafted wallet. I did have an issue with my original order but Victoria in the customer service department had a replacement item in the mail in record time. She was friendly, professional and very easy to deal with. I highly recommend this company and their products. I will be a return customer. Nice product, I use it to store my insurance and registration documents in my center console. I only wish the monogram was larger. Good job otherwise. 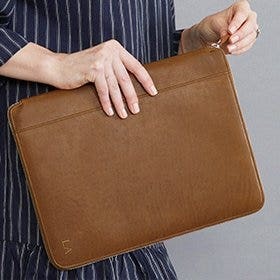 This travel document holder is well-made and the leather is beautiful. 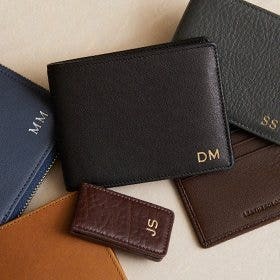 It is perfect for protecting passports and keeping track of printed tickets, itineraries, business cards, credit cards, and multiple currencies. 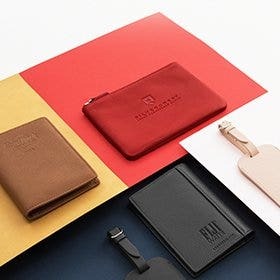 I hope that Leatherology adds to its rfid-protection collection; I love the colors of leather shown on the website, and was sorry to see only three options that will protect the data of the passports inside. Since I have a disabled parking tag, but have two cars (and the State will not issue more than one tag) I purchased this item so that I could carry my disabled parking tag with me, rather than leaving it in one of the cars. Then I would end up driving the other car, but not having my tag along with me. It is nothing short of fabulous. I purchased the one with the RFID shield, so that my credit card numbers cannot be stolen by someone walking by me. I am over the moon with this purchase, and plan on buying one for each of the nieces when they graduate from college. If one needed to also carry their VISA also--there is plenty of room.